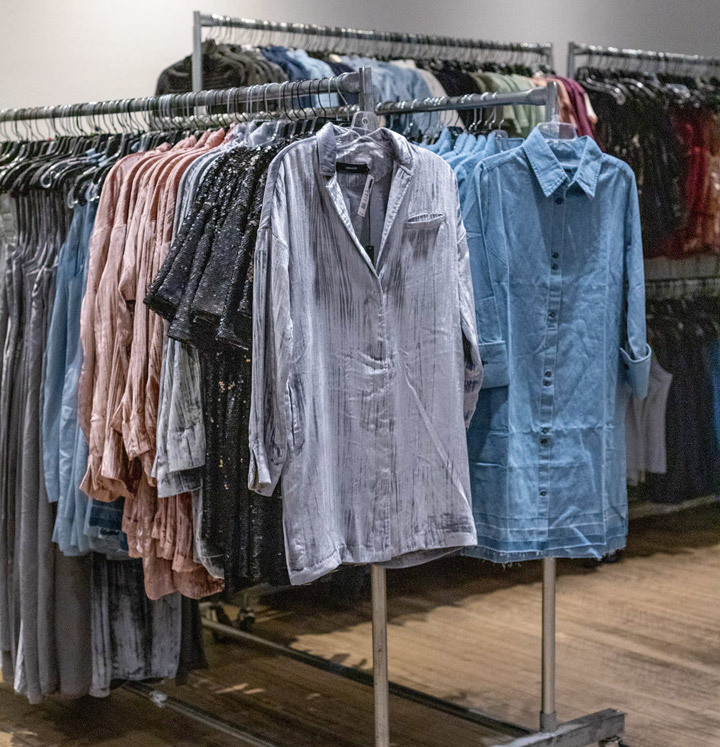 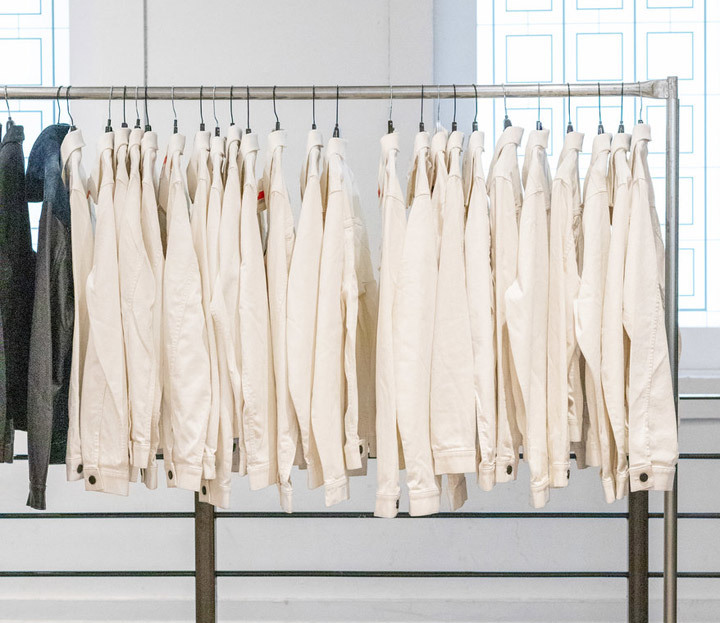 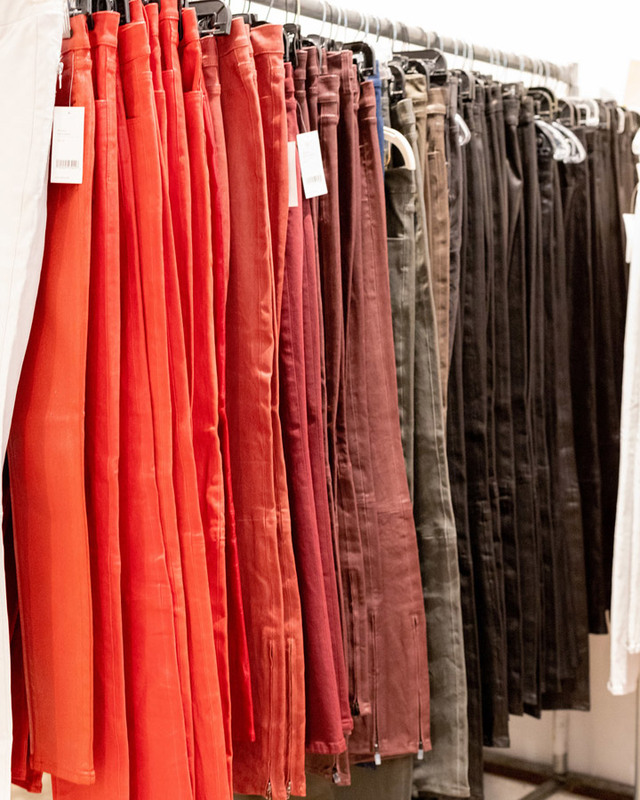 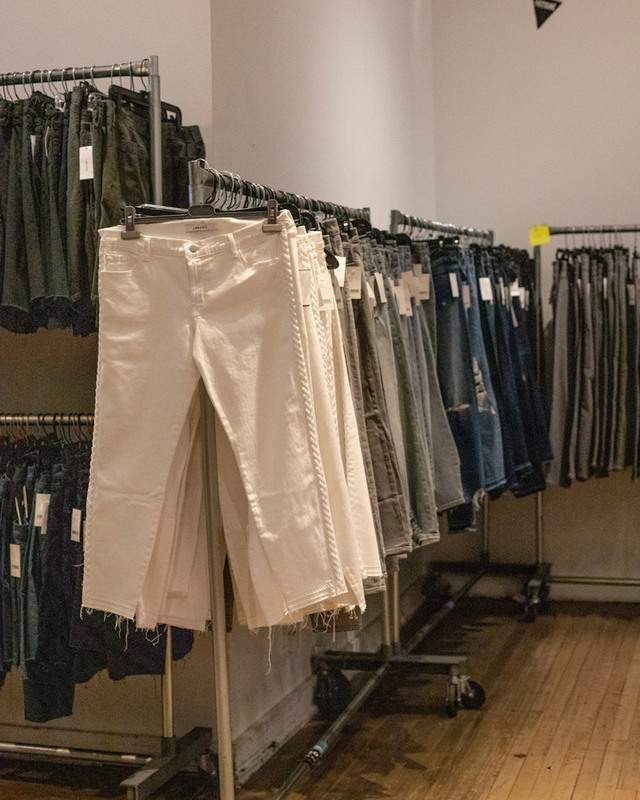 260 Sample Sale shared pics from inside J Brand and Matsuda Sample Sales. 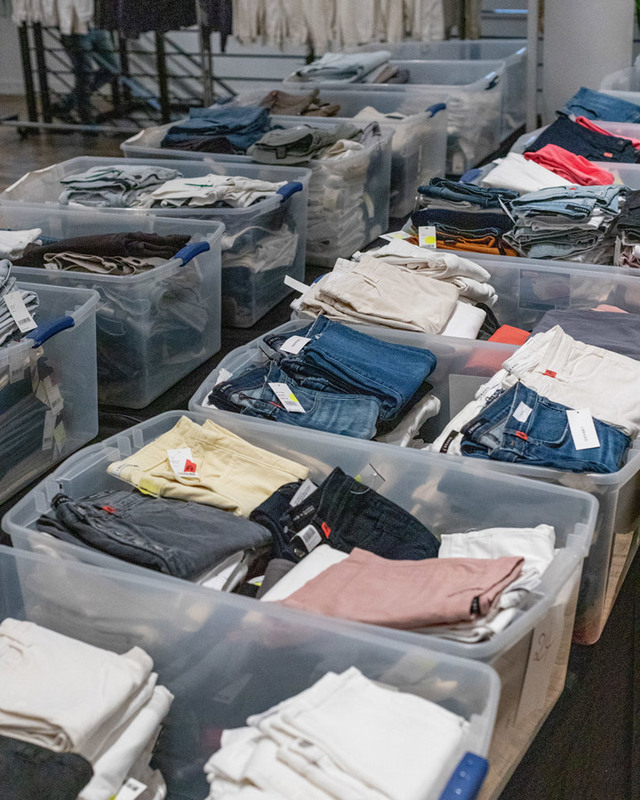 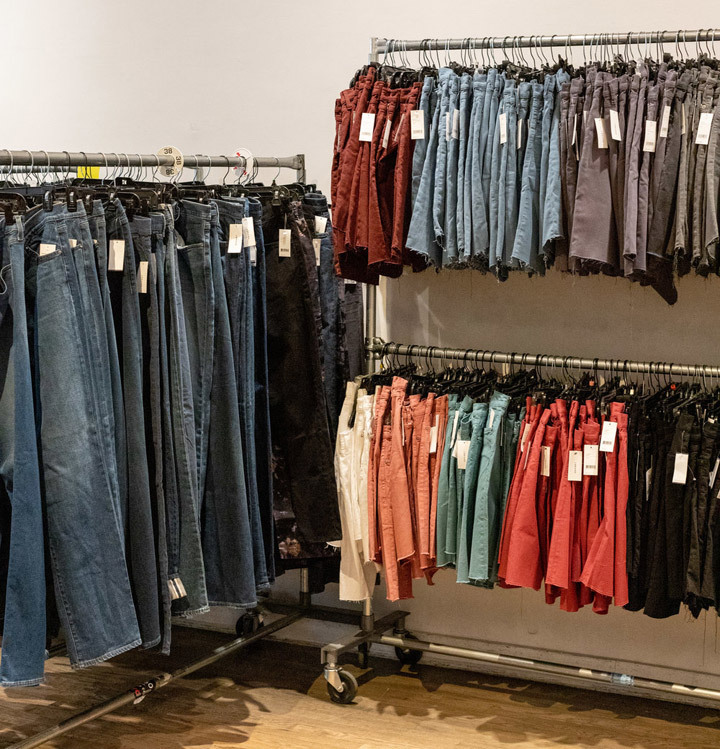 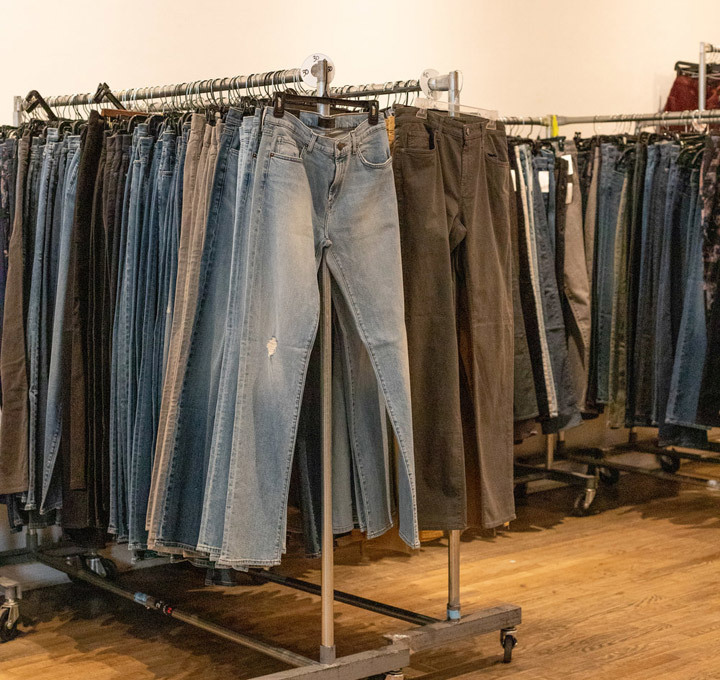 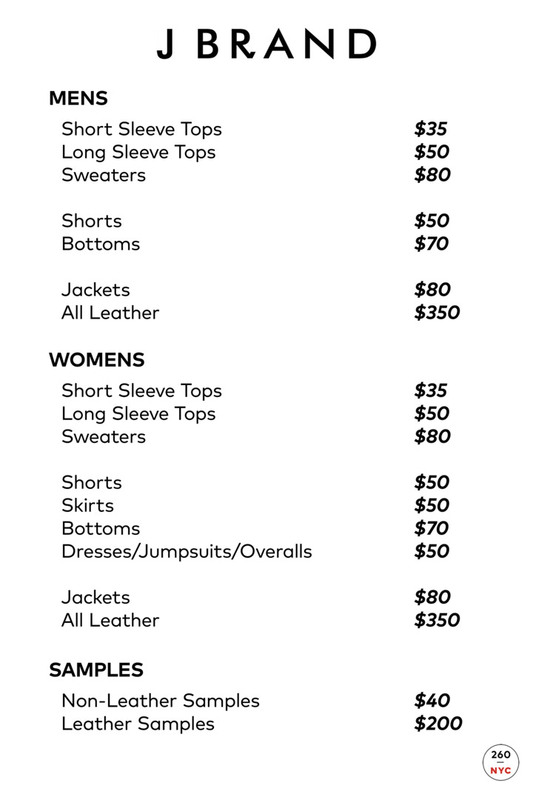 Women’s and men’s denim and leather at a discount at the J Brand Sample Sale. 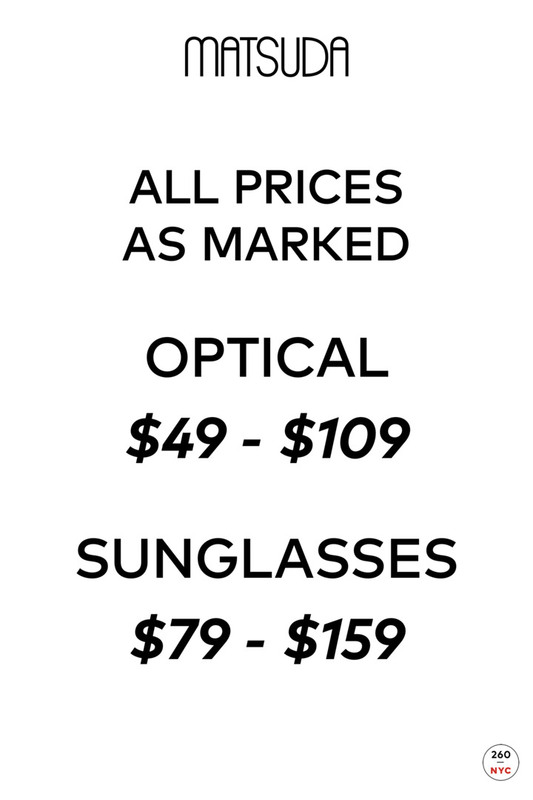 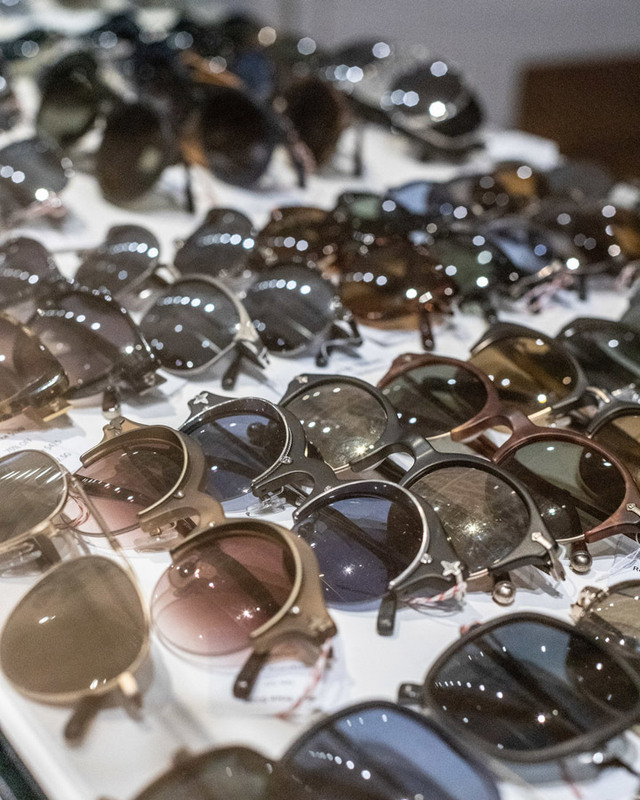 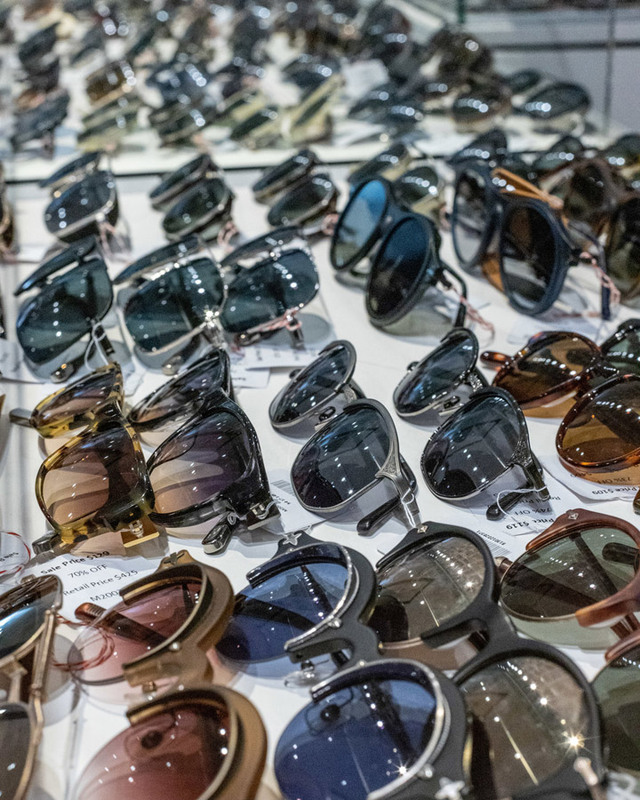 Shop discounts on men’s and women’s optical glasses and sunglasses from the Japanese luxury eyewear brand at the Matsuda Sample Sale.